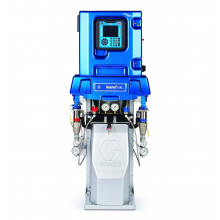 Our range of Graco Reactor foam units, including the Graco Reactor E-10 and A-25 units. Spray foam is created by the mixture of two materials which cause a large expansion in size following their combination. Spray foam is highly effective as an insulator and leaves almost no air infiltration. 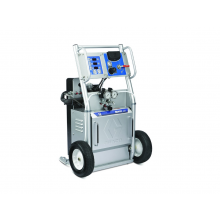 Graco’s reactor foam units include advanced hardware and electronics which enable smooth operation and excellent spray performance. They also have several advanced control technologies. 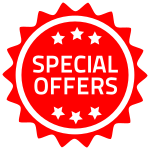 Such as the ability to save project data, chemical recipe storage, logging & sending job activity and advanced troubleshooting. 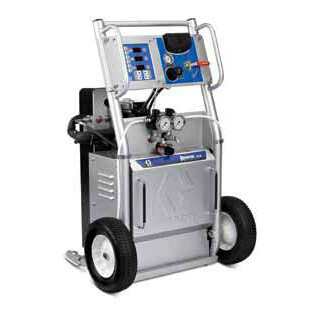 We offer plural component sprayers and equipment such as the Graco Reactor A-25, which have high performance spraying abilities and durability.